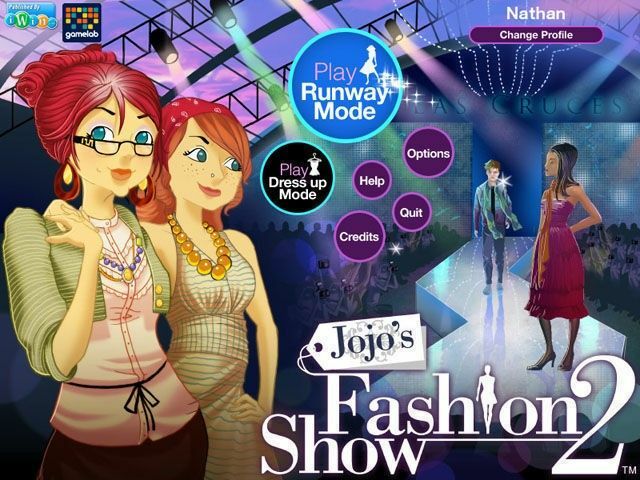 All about JoJo's Fashion Show 2 - Las Cruces. Download the trial version for free or purchase a key to unlock the game! Return to the runway with Jojo and Rosalind! 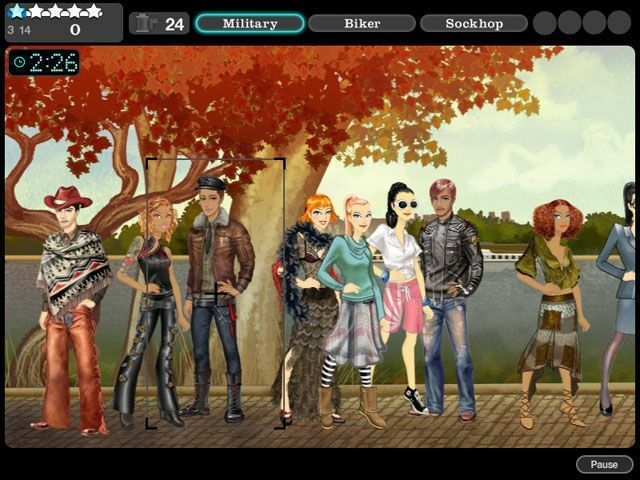 Make stylish outfits for female and male models as you showcase your fashion sense on runways from L.A. to Berlin! Then capture your great new looks in new fashion photo shoots! Last season, Jojo Cruz came out of retirement and took the fashion world by storm. With the help of her daughter, Rosalind, Jojo used her impeccable eye for matching outfits to brighten runways around the world. Now Jojo and Rosalind have a lot to live up to as they launch their joint line. 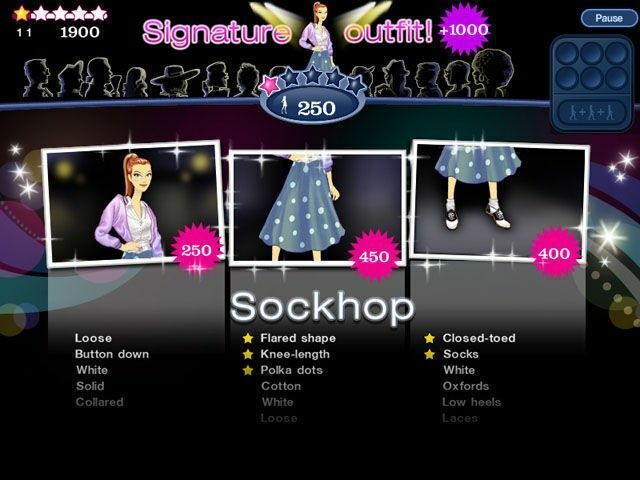 Make cute tops, elegant dresses and stunning heels as you showcase your fashion sense on runways around the world. Then capture the looks in the brand new fashion photo shoots mode. I like to play this games SO MUCH! This is like , the BEST game ever ! It has real fashion in it ! and its suberb ! amazing bravo ! love it ! dis so awesome ek love die game dit klip. I love the game very much I mean there are so many models that you can dress up in many different clothes. I like this game. I recommend!